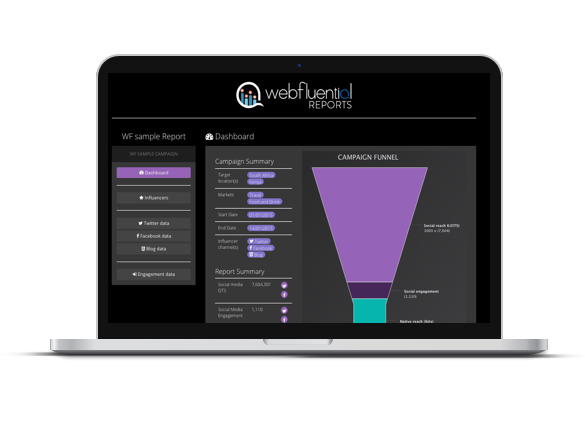 Once influencer search and collaboration are completed, the third and probably most important, pillar in any influencer marketing effort is measurement & reporting. 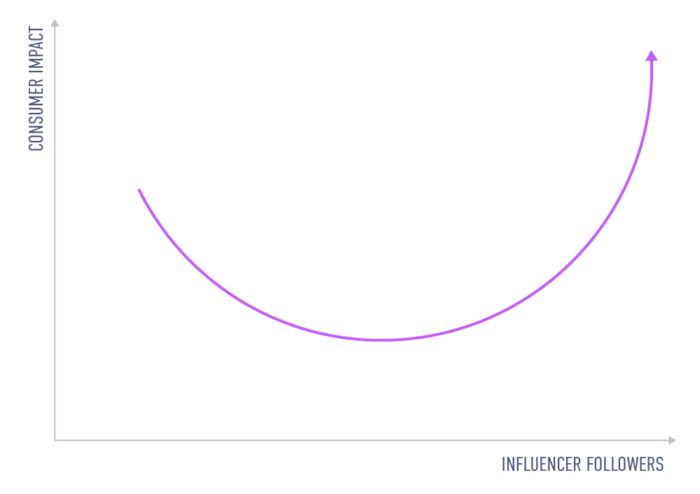 We have written previously about a strategy to make the most of micro and macro influencers in a “rocks and pebbles” approach, and saw today a very well constructed analysis of L2 Insights‘ measurement of the efficacy of influencers. You can read the article in full here, but we’ve pasted below some of the key insights for your benefit. We set out to determine the average lift in engagement associated with brand mentions of influencers of 10 different community sizes, ranging from fewer than 20,000 followers to over 7 million. 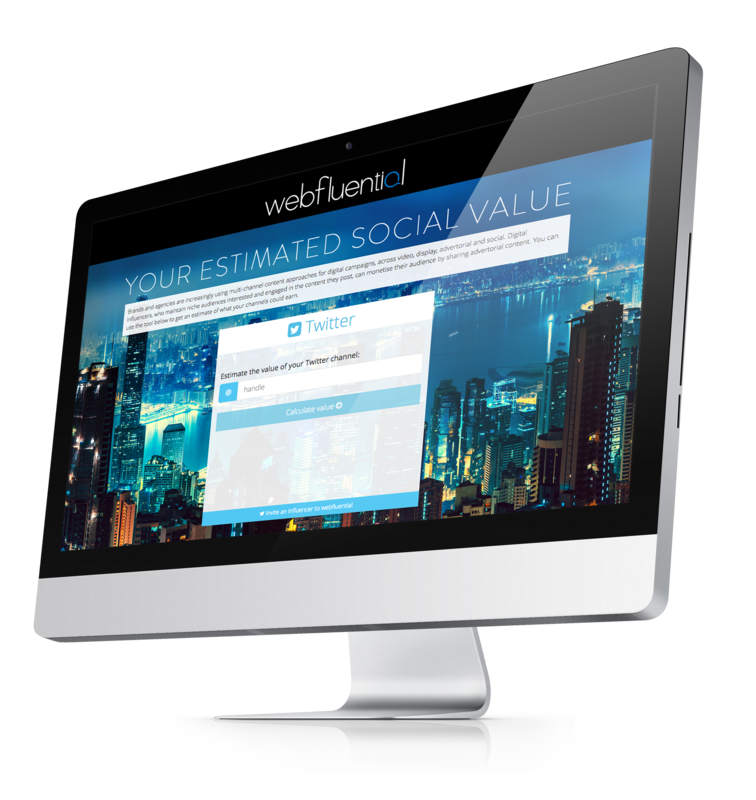 Our sample includes 5,038 influencers partnered with 875 brands across 16 sectors. Methodology: Our first task was to decide which influencers to study. We started at the brand level, cultivating a list of 875 brands balanced across sectors, and crawled these brands’ Instagram pages for mentions of other handles. Any handle that received more than one mention by the brand was flagged as an Influencer handle. The follower counts of these handles were collected, and all posts mentioning each handle were grouped. Further analysis confirms that increased follower counts are perceived as more valuable by advertisers. 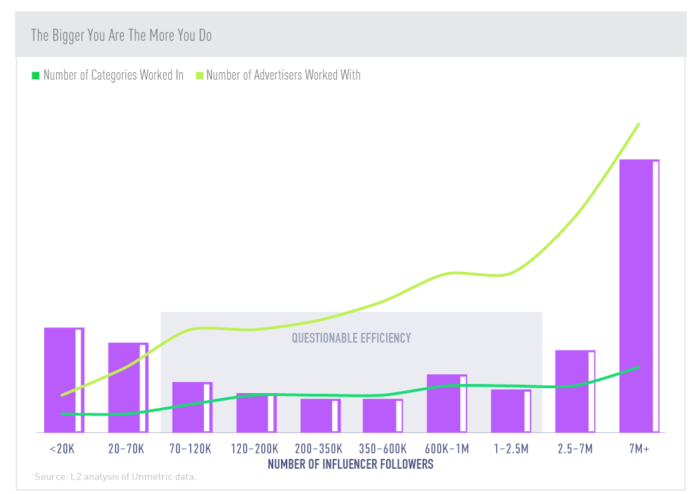 Yet an overlay of all three data sets paints a clear picture of questionable efficiency in the influencer market. Many brands partner with middling influencers at middling prices in exchange for inefficiently low lifts in follower interactions. One can only wonder if these murky waters are in part muddied by cases of fraudulent influencer follower counts, resulting in low engagement in spite of large community sizes. Key takeaways: Beware the middle ground. Micro and macro-influencers are associated with the highest lifts in engagement, while influencers with medium-sized followings produce relatively feeble results despite the relative expense incurred by working with them.